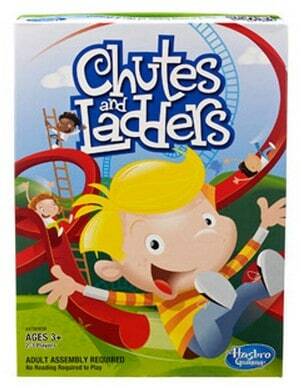 You can currently get the Chutes and Ladders for just $4.88 at Walmart.com right now. That's almost 40% off the regular price of $7.77. Shipping is FREE if you choose Site to Store, or free to home with $50 order.